And regardless of what you are studying or how long you are studying for, Australia’s laws promote quality education and protection for international students. This includes the Education Services for Overseas Students (ESOS) Act 2000 and the National Code of Practice for Registration Authorities and Providers of Education and Training to Overseas Students 2007 (National Code). These provide nationally consistent standards for providers of education and training for international students. 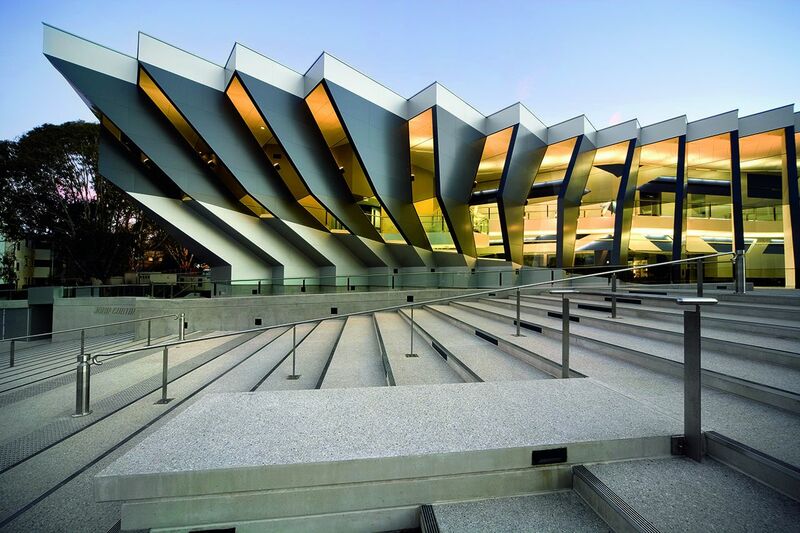 There are a number of financial and evidentiary requirements for students who wish to study in Australia. 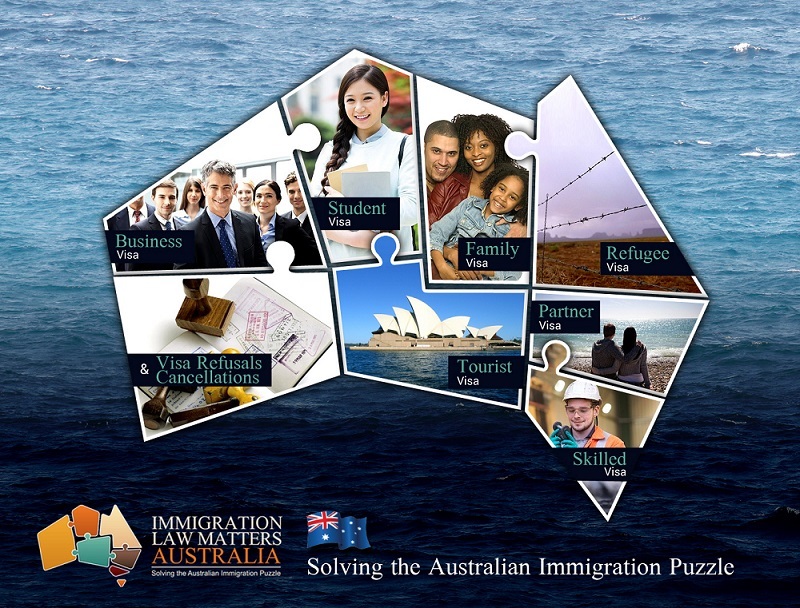 Depending on the passport you hold you will be required to provide proof of Australian Living Costs, Travel Costs and Tuition Fees. You will also need to satisfy the Genuine Temporary Entrant Requirement (GTE). 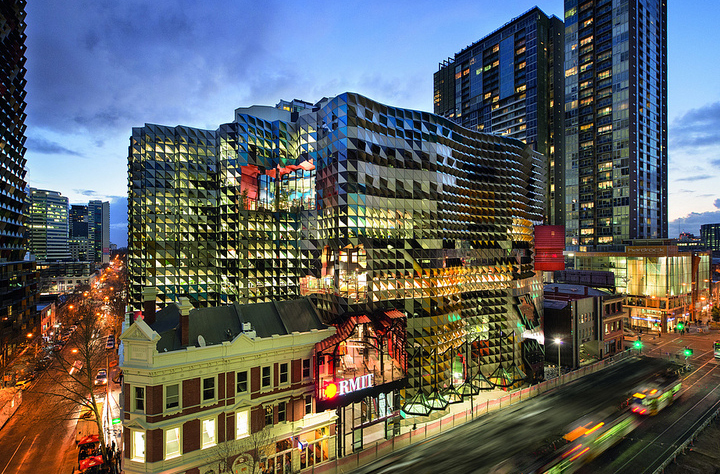 There are several categories international students can apply for to study in Australia. All students need a valid visa to enter and remain here for the duration of their course/degree. A visitor visa may let you study, but only for up to four months. 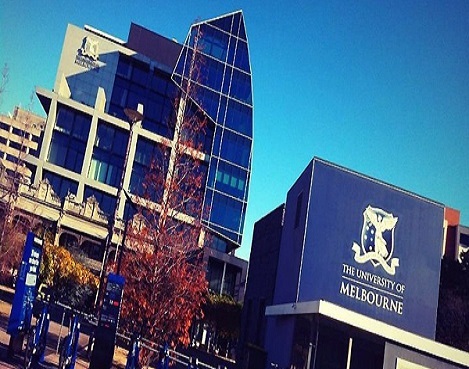 For longer courses, you will have to hold a valid student visa. A. English Language Intensive Course for Overseas Students (ELICOS): This visa is for international students undertaking a stand-alone English language course that leads to a certificate level award or non-formal award. B. Schools: This visa is designed for international students applying to study in Australian in primary (prep – year 6), secondary school (year 7 – 12), or an approved secondary school exchange programme. 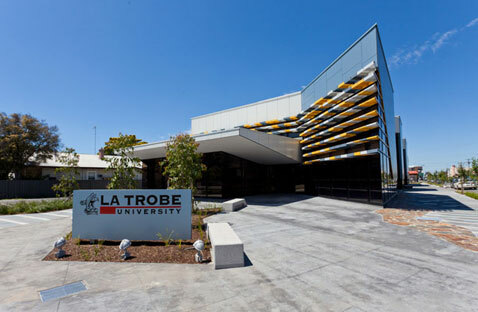 C. Vocational Education and Training: This visa is designed for international students applying to study in Australia and whose main course of study is a certificate, vocational education and training diploma, vocational education and training advanced diploma, vocational graduate certificate or vocational graduate diploma. 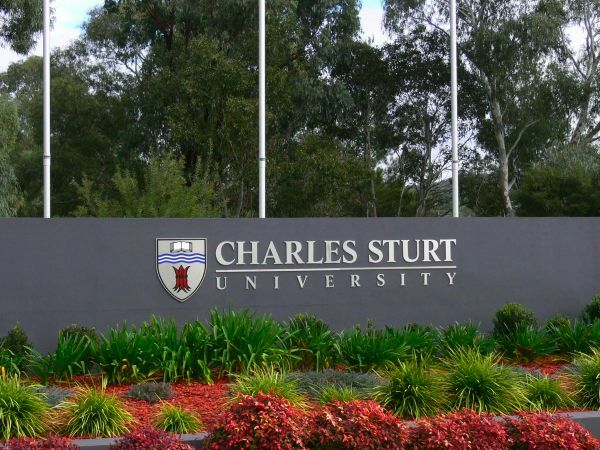 D. Higher Education: This visa is designed for international students applying to study in Australia and whose main course of study is bachelor degree, associate degree, high education diploma, higher education advanced diploma, graduate certificate, graduate diploma or Masters by coursework. 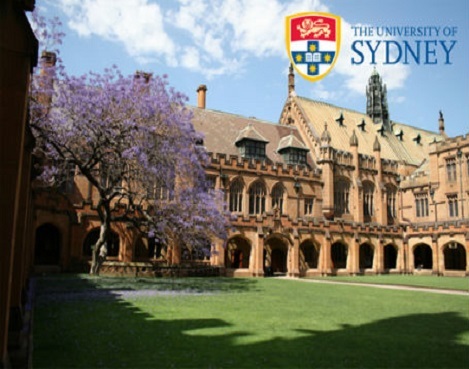 E. Postgraduate Research: This visa is designed for international students who want to study a Master’s degree by research or a Doctoral degree in Australia. 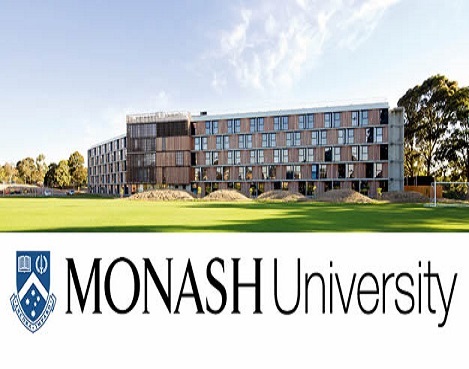 F. Non-Award Foundation Studies/Other: This visa is designed for international students who want to study non award foundation studies or other full time courses not leading to an Australian award. 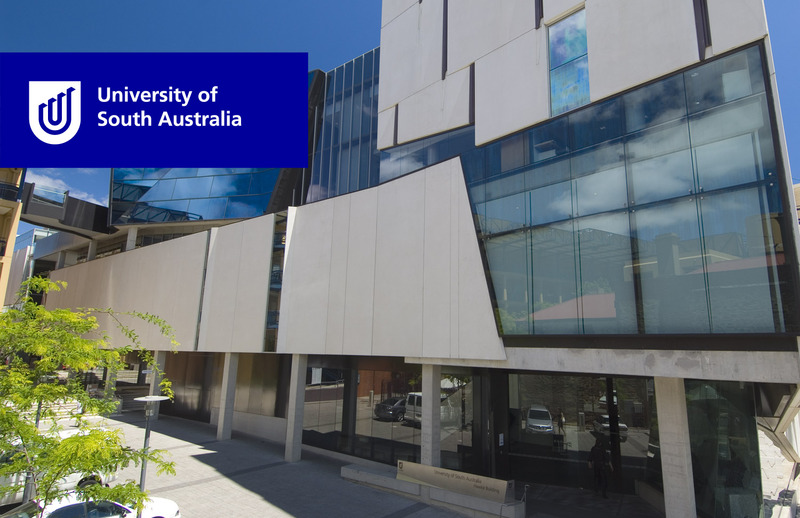 G. AusAID or Defence Sponsored: This visa is designed for international students who are sponsored by AusAID (under the Australian Awards) or defence to study a full-time course of any type in Australia. H. Student Guardian Visas: The Student Guardian visa is for foreign nationals applying to stay in Australia as the guardian of a student who is studying in Australia. As an international student, your tuition fees are payable before you study. You can search for courses and see details such as their tuition fees. 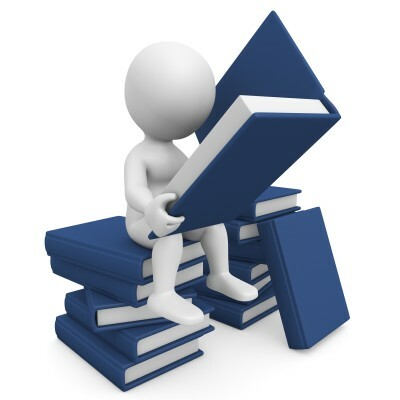 There may be additional costs for your course, including course materials and access to institution facilities. The student visa program has 5 five Assessment levels, determined by nationality and course of study. Assessment Level 1 is the lowest immigration risk, increasing in rish to countries with level 5 considered the highest risk. The higher the assessment level the more evidence you will need to provide for your application. You must have a Letter of Offer or Letter of Enrolment from a recognized college to make a valid student visa application. We will apply directly to your chosen Australian Education Provider to obtain a letter of offer on your behalf. You may be required to provide proof or evidence that funds are available for your course of study, funds for travel, tuition costs and living expenses. You may also need to provide evidence of your English language skills, previous study and qualifications to enroll in your course of choice. We will provide you with advice on entry level requirements for your course. Students and their dependents are required to maintain health insurance for the period of their stay in Australia whilst on their student visa. You may apply for overseas student health cover yourself or we may organize the Health Cover on your behalf. 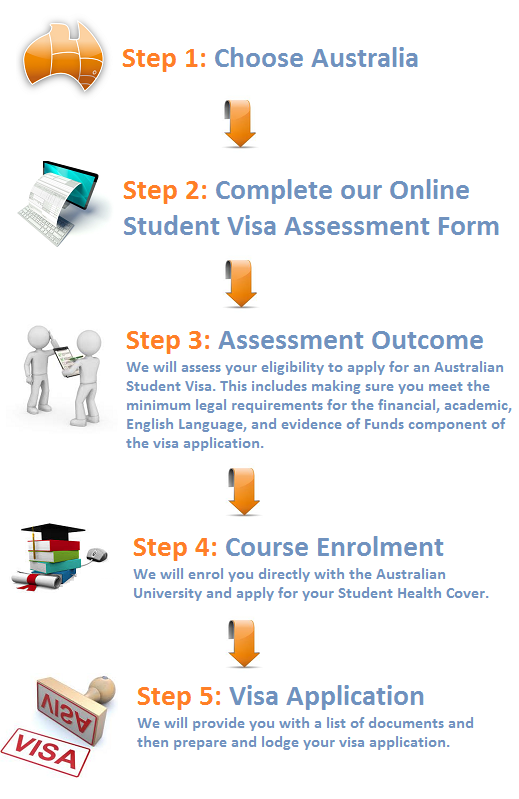 Proof of overseas student health insurance is required when making an application for a student visa. Student visa holders can work up to 40 hours per fortnight while their course is in session and work unlimited hours during scheduled course breaks. Student visas have conditions placed on them when they are granted and it is your responsibility to make sure you abide by those conditions. Immigration Law Matters will help you understand your assessment level and provide detailed personalized advice and assistance on the entire student visa process. The good news is that there is no limit on the number of Australian student visas issued each year. If applicants meet the requirements of the student visa, they will be granted the student visa they apply for. 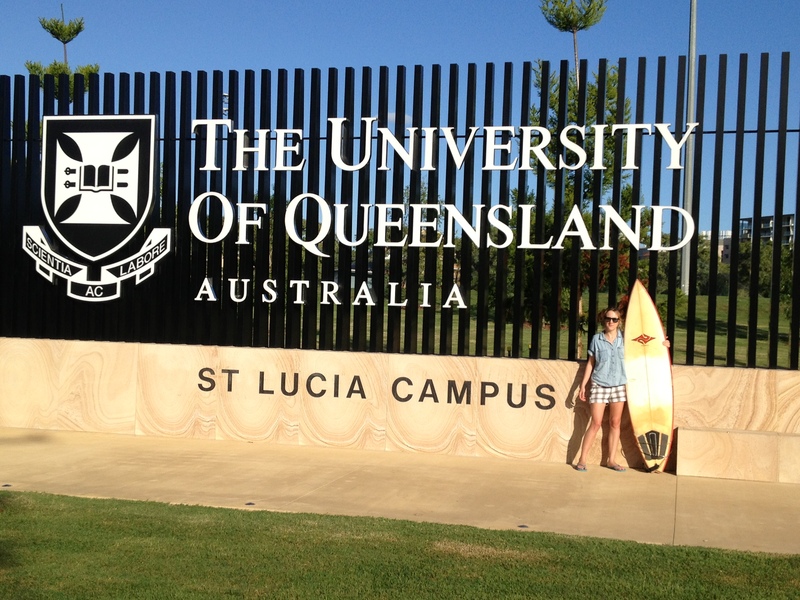 For information on the best Universities in Australia please click here.